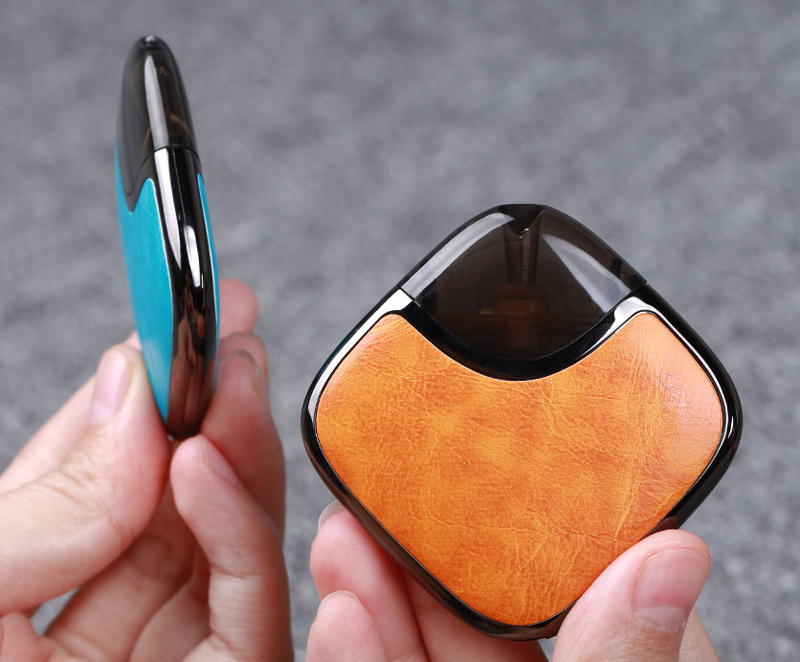 Today, we collect some best cheap vape pod systems under 25 USD for you. It is free shipping for the retailers. You can register a wholesale account to get the cheapest wholesale price. You can get the 2018 Black Friday Coupon First. 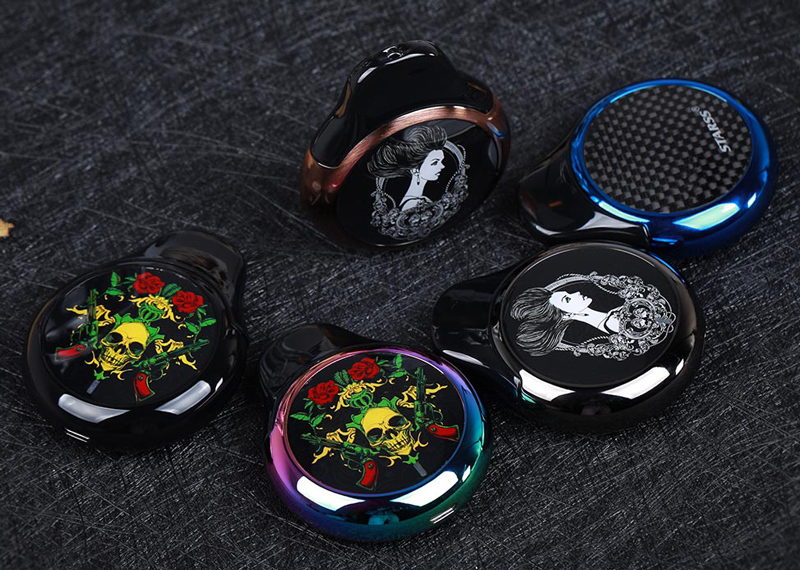 Let us see more details about the best cheap pod systems now. 5. Special air pathway and hidden top airflow, It brings you an unprecedented smooth flavor. 1. Transformable. Pen or loving heart whatever you want! 6. Anti-leaking, because of Hidden top airflow. But unlike other top airflows in the market, air from the top passes coil bottom, resulting in bigger vapor and preventing e-liquid from being pooled in the bottom. 7. 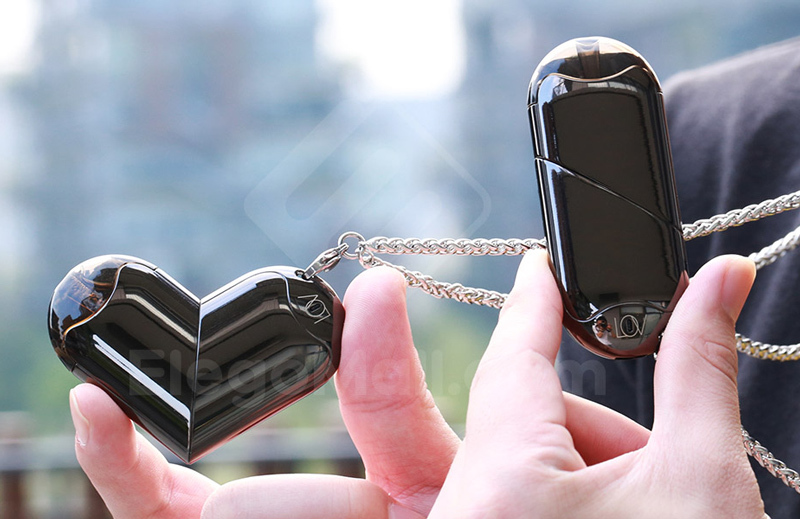 Built-in Constant-output Chip makes Fantastic vaping experience happen anywhere, any time! 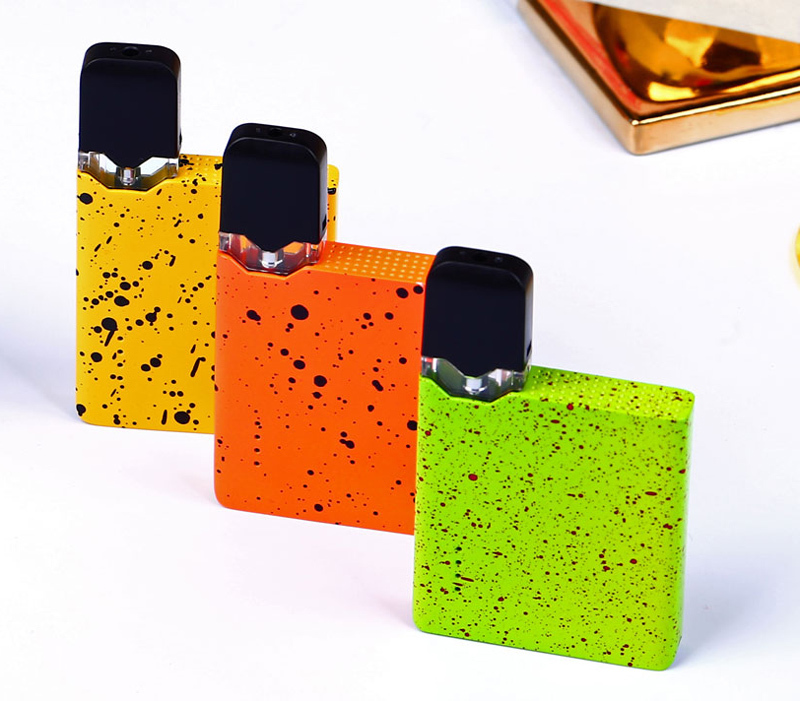 Which best cheap pod system would you like?